Despite having been on the sideline for over a month, the Iron’s former Huddersfield central midfielder is on the mend from his debilitating bout of Tendinitis . Indeed, the Halifax born play-maker is now back in training for Scunthorpe United. Michael isn’t yet expected to be back in contention for the Brentford game – but the trip to MK Dons a week on Saturday is expected to be a realistic target for Collins – the recipient of Irish junior caps as a youngster. He has thus been cleared to resume tougher action following a so-far successful injection to his knee. He may also feature in some of the upcoming reserve games for the Iron. This makes it a double good injury front for the Iron – with Cliff Byrne having also unexpectedly recently returned to training. Albeit, both will need to be build up their match, and all-round, fitness levels first: with the respective pair having missed so much recent game time between them of late. 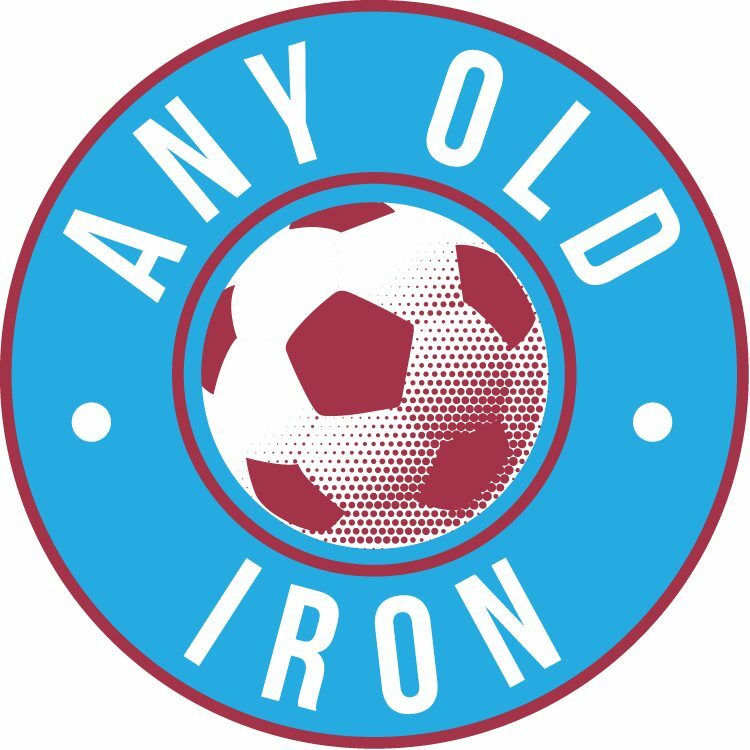 Despite the re-introduced stipulation limitation of 5 substitutes: the Iron’s successive defeats and inconsistent form throughout the season may prioritise bringing the likes of Cliff & Michael back from the physio’s room as soon as possible. And don’t be surprised at all if they’re donning the claret and blue in the very near future.